In 1971, the O’Brien House was established to serve adult recovering alcoholics and drug addicts. O’Brien House has expanded into a large campus that provides a comprehensive continuum of care that includes treatment, prevention and community development initiatives. 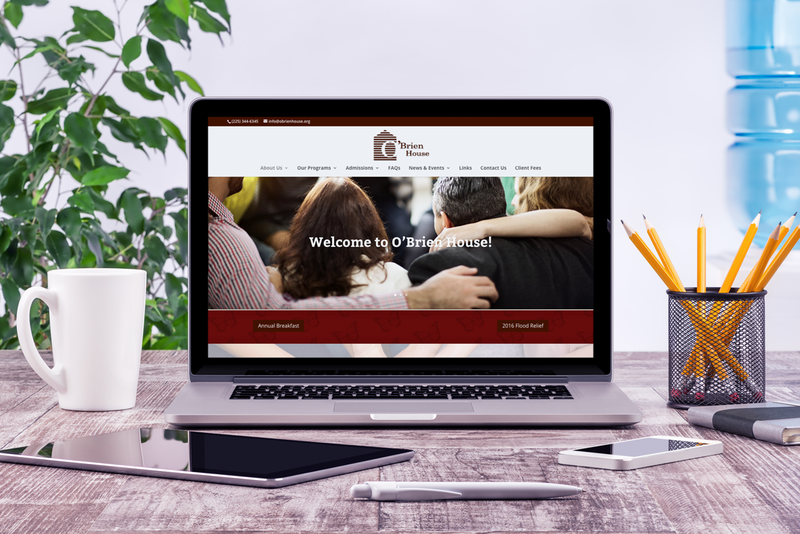 O’Brien House offers a comprehensive range of treatment programs focusing on four areas: Residential Treatment, Outpatient Treatment, Adult Education and Prevention Programs.